Please join us for a book signing of four local artists at the Medford Art Center. Medford Arts' members, Richard Bell, Albert Horner and Jim and Gloria Rosanio will be on hand to talk about their books and to personalize your favorites for that special someone! The Last Veterans of WWII by Richard Bell is a photographic study of the last surviving WWII Veterans. The photographs depict the diversity of the American war effort, and are accompanied by short recollections from each veteran. Mr. Bell is a career Photojournalist and has served as a Senior Lecturer at The University of the Arts. His portrait technique allows his subjects to be portrayed candidly, in their essence. 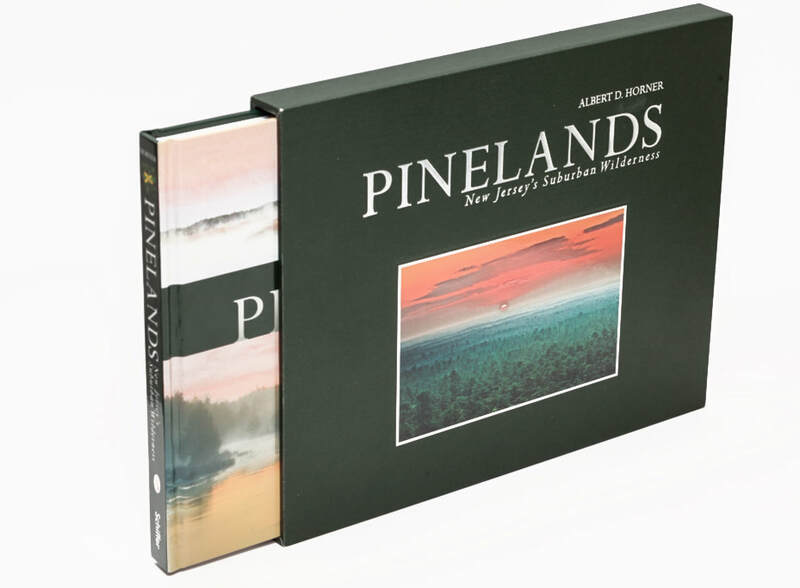 Pinelands: New Jersey's Suburban Wilderness by Al Horner, is a monograph - a product of a nine-year journey through the Pine Barrens of New Jersey. Mr. Horner's journey captures the unique beauty of oak and pine forests, cedar swamps, meandering waterways and native wildflowers that make the "Pinelands" a place like no other. Mr. Horner is an award winning fine-art photographer. Self-taught, he brings curiosity, patience and a practiced eye to his craft. When a Dragon Wants a Drink by Gloria Barone Rosario, Illustrated by Jim Rosario, is a fun, must-have guide to taking proper care of your dragon. A drink, a nap and a bath will keep them happy. Dragons don't ask for much! Ms. Barone Rosario is a writer inspired by the children in her life!